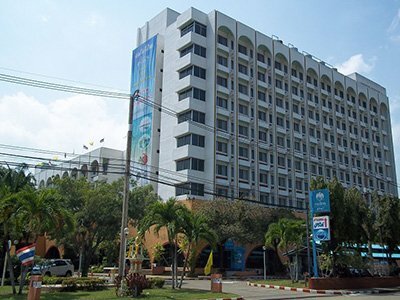 It is only a 2 hour drive from Suvarnabhumi International Airport to Pattaya. 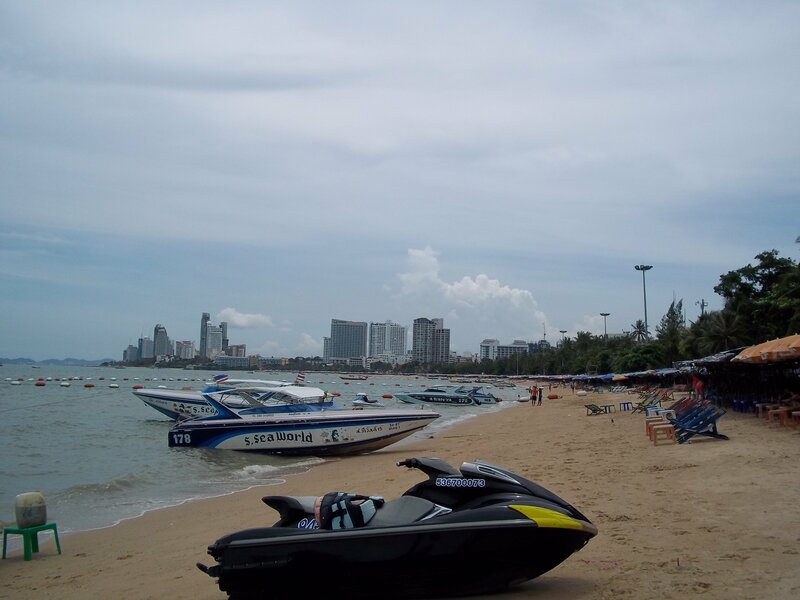 If Pattaya is your main destination in Thailand, then there is no reason to go to Bangkok City Centre and then onto Pattaya. From the Airport into Bangkok it takes around 45 minutes, and you are travelling in the other direction to Pattaya thereby increasing the length of your next journey. The smart thing to do is simply to book a taxi direct from the Airport for your onward journey to your hotel in Pattaya. There are three ways to get a taxi from Suvarnabhumi International Airport, we recommend Option 3 which is booking in advance online. This can be the cheapest way to get a taxi. However, it can also mean a long wait for an overpriced taxi. Problem 1: At certain times of the day the queues can become very long. I have waited 45 minutes before. Problem 2: Having waited a long time you must now negotiate an amount for the trip to Pattaya. I was with my Thai wife and got the trip for 1,500 THB last time I did it. 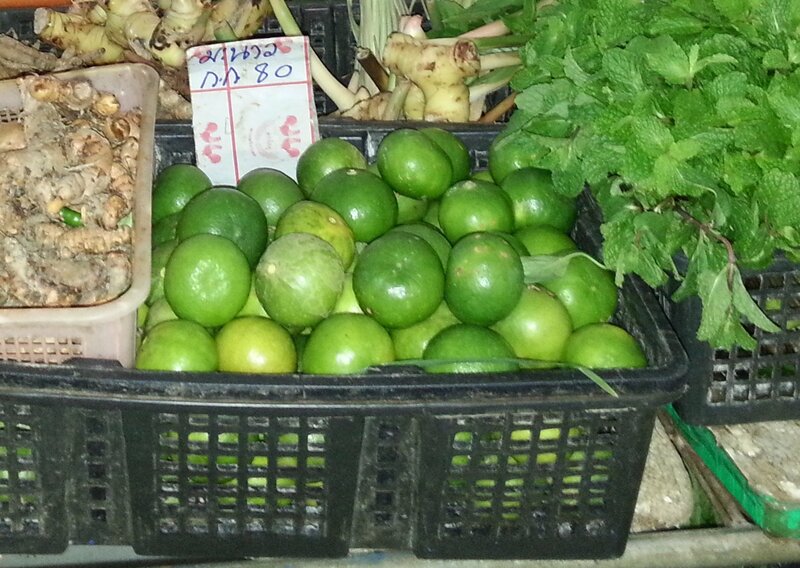 You may be asked to pay more, particularly if you do not speak Thai or are with a Thai person. If you cannot agree the price then its to the back of the queue again for another long wait, and possibly an another expensive price. Nice cars, good service, but this is very expensive. The kiosks where you arrange a ‘Limousine’ service are located in the Arrival Hall where you enter the Airport after collecting your luggage, and on the ground floor. These companies also have representatives who approach people as they arrive at the Airport to offer their service. 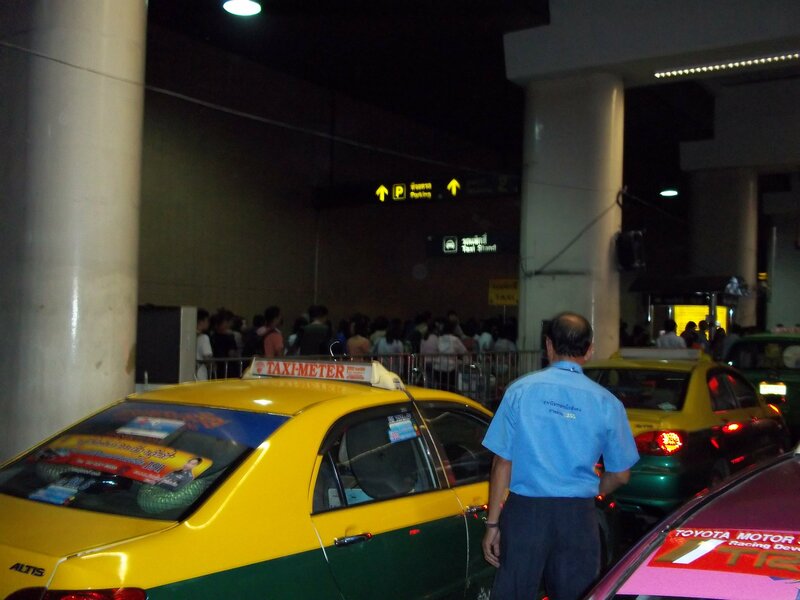 Use the Search Form below to book a taxi from Bangkok Suvarnabhumi Airport to Pattaya. 4 seater cars and 9 person cars are both available from PGS Taxis. We have found a great company called PGS which can be booked on line and charge fixed prices for the journey direct from Bangkok International Airport to anywhere in Pattaya. This taxi company will send their representative to meet you at the Arrival Gate, help you carry your bags to the taxi, and then take you direct to your hotel in Pattaya. They will stop en route for the toilet (your last opportunity is about 45 minutes into the journey before joining the highway for the last 1 hour of the journey), and other than that there are no delays involved. 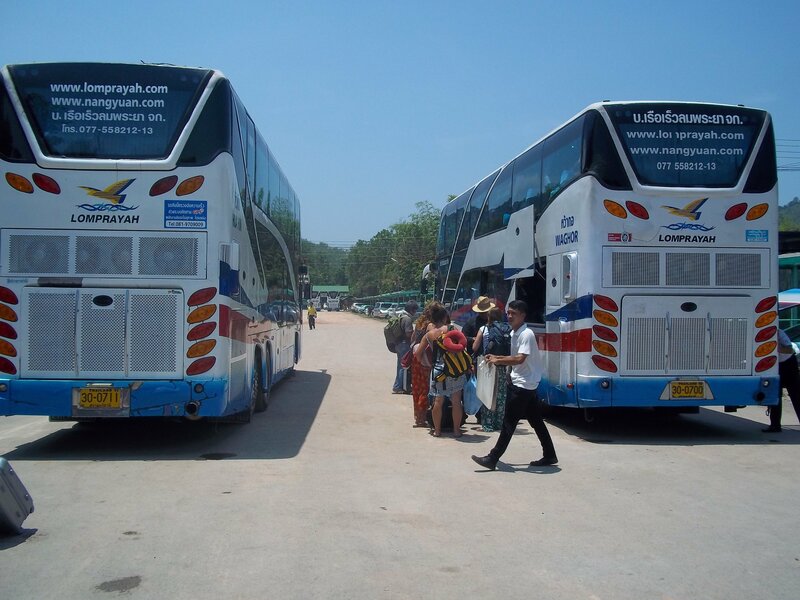 PGS Travel use either a Toyota Camry (1,995 THB per car) or a Toyota Commuter (2,185 THB per car) for the journey. The Camry has 3 seats (plus the driver). The Commuter is a minivan and has 9 seats (plus the driver). If you have a group of people of 6 or more than booking a Toyota Commuter is as cheap as taking a local bus.